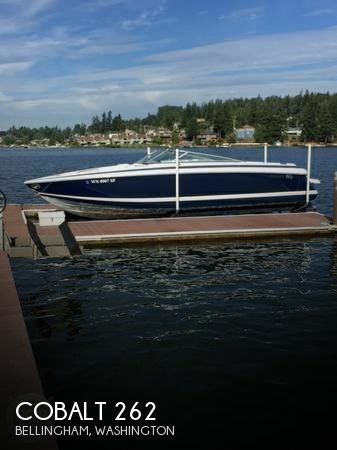 This is an immaculate 2015 Cobalt 210 Bowriderâ¦ Wonderful condition with only 170 freshwater hours and ready for a new owner. 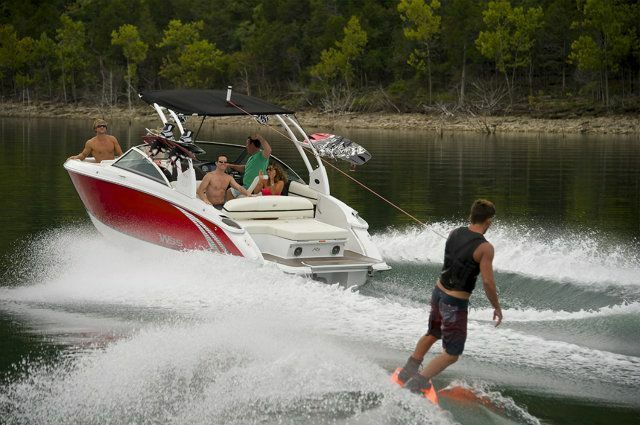 With a Volvo Penta V-8 270HP engine, this boat has more than enough power to enjoy the lake. 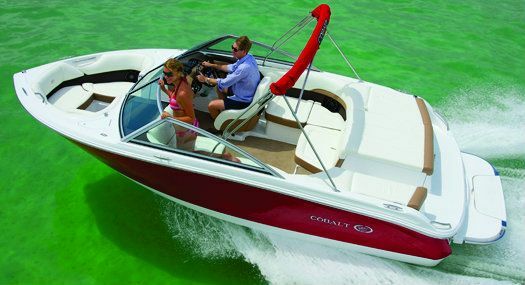 The carpet was stored and was never used on the boat! 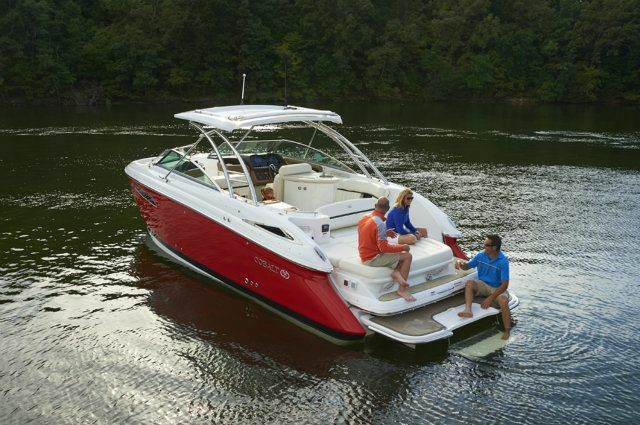 With an extended Swim Platform and Flip Swim Step, there is plenty of space to enjoy the sand bar. 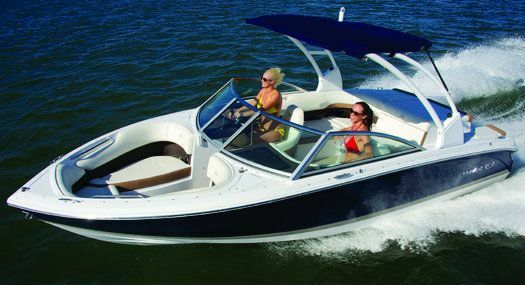 The boat has Stereo, Depth Finder, Bimini Top and Boat Cover. 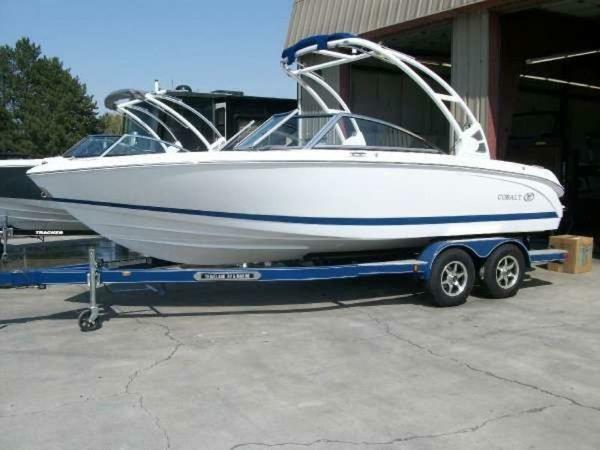 This boat also comes with a Trailer. 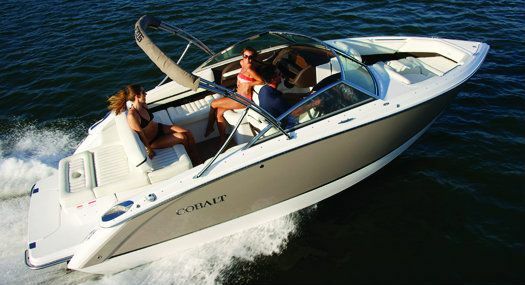 Please contact Irwin Marine in Laconia for more information.